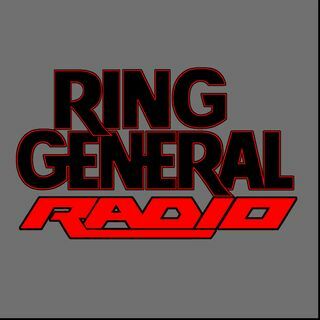 Explícito Ring General Radio: We're Entering Mania! Hope you're ready for a doozy of a show. The boys catch you up on the dirt of the week, run you through the happenings on the shows and get a call from a close, personal friend of the show. Throw in a 3-count of favorite Mania entrances and a brand, spankin' new BattleBowl event and the treat you've been dieting for is ready for you!